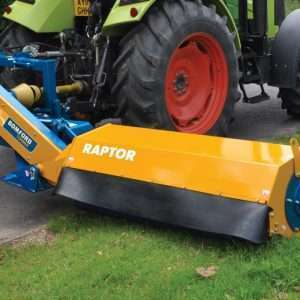 The new Raptor verge mower is the ideal choice for users who have a dedicated shoulder mowing operation to perform. 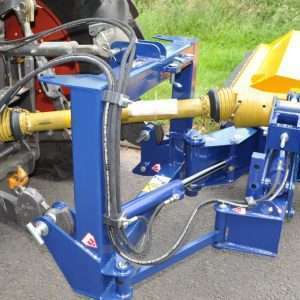 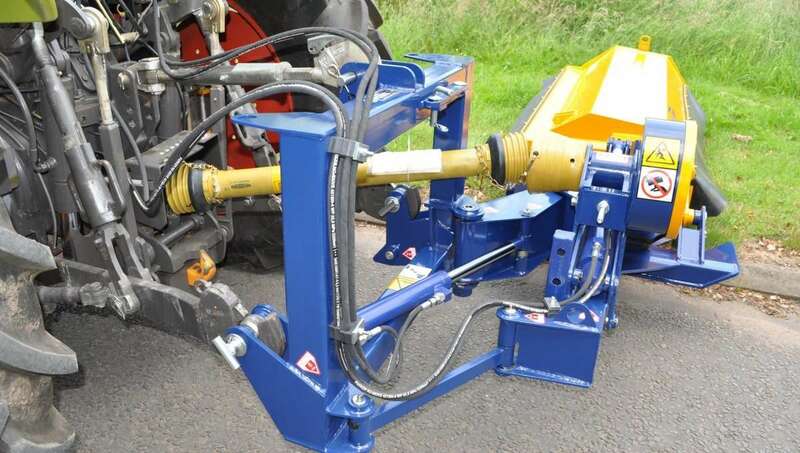 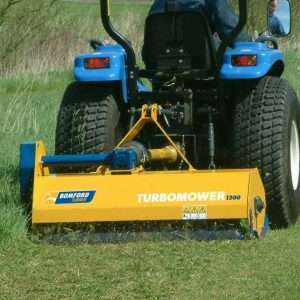 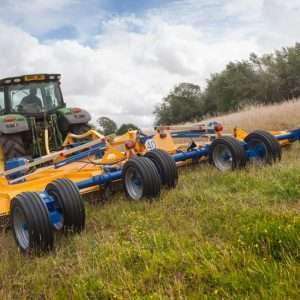 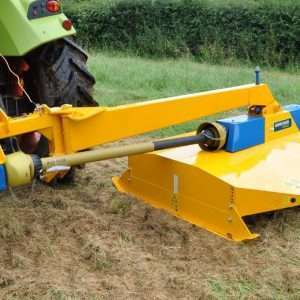 The Raptor can be front mounted allowing the fitting of a Bomford arm mower on the rear giving a 3.5m cut, in one pass. 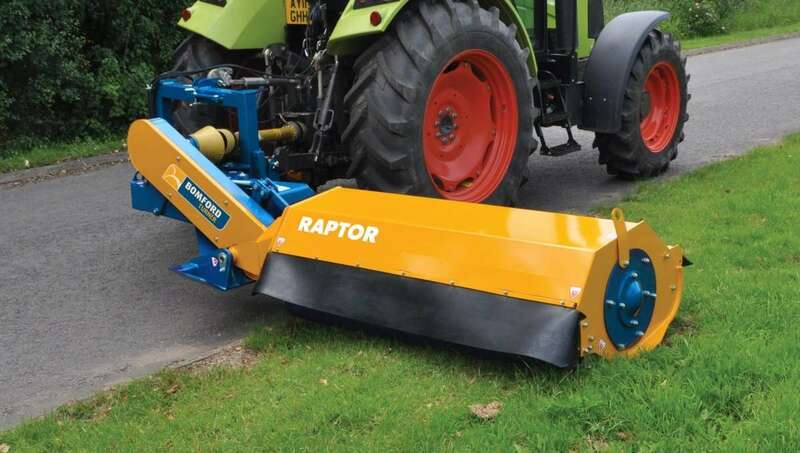 The Raptor can effortlessly work around street furniture and varying ground levels. 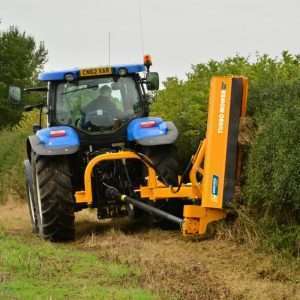 Cutting widths of: 1.2, 1.6 or 2.0m.